NOTE these prices are target prices, changing according to season and availability. 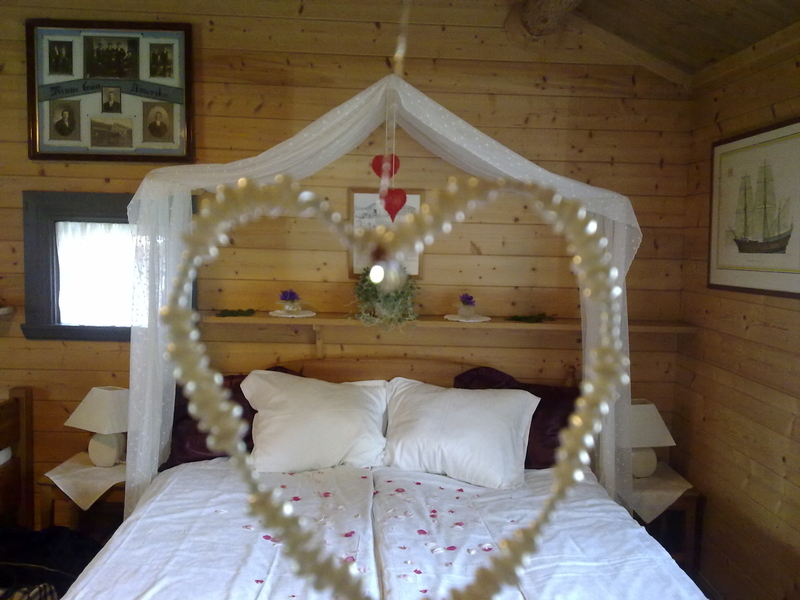 Book Honeymoon suite in the Guldgräverstugan, inclusive embedded, decorated, some candy and breakfast in the room. Price to hire all 14 rooms, inclusive the cottages (41 beds): 7900 SEK/night. Price for hiring the main building with 10 rooms (32 beds): 5950 SEK/night, applying to those who own a stf-membership card. Hire the Café: 500 SEK/event (ca 35 seats) with projector, screen and sound system.